ROBERTS, Julia — In Mixed Company: Taverns and Public Life in Upper Canada. LOEWEN, Royden, and Gerald FRIESEN — Immigrants in Prairie Cities: Ethnic Diversity in Twentieth Century Canada. MARTIN, Phyllis M. — Catholic Women of Congo-Brazzaville: Mothers and Sisters in Troubled Times. SMITH, Helmut Walser — The Continuities of German History: Nation, Religion, and Race across the Long Nineteenth Century. 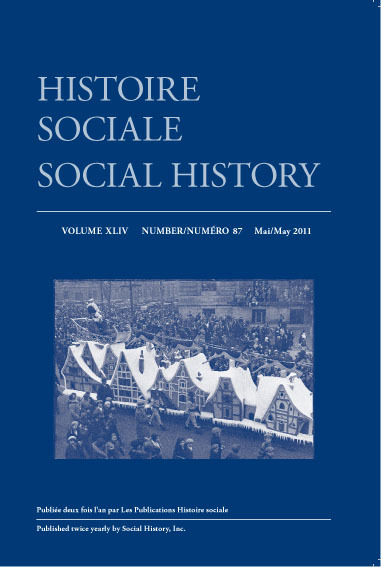 GORDON, Alan — The Hero and the Historians: Historiography and the Uses of Jacques Cartier.